Kalahari Books - The Abolition of man. Home Kalahari Bookstore Spiritual The Abolition of man. 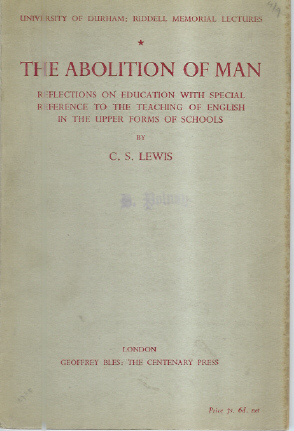 Spiritual The Abolition of man. Author : Lewis, C. S.